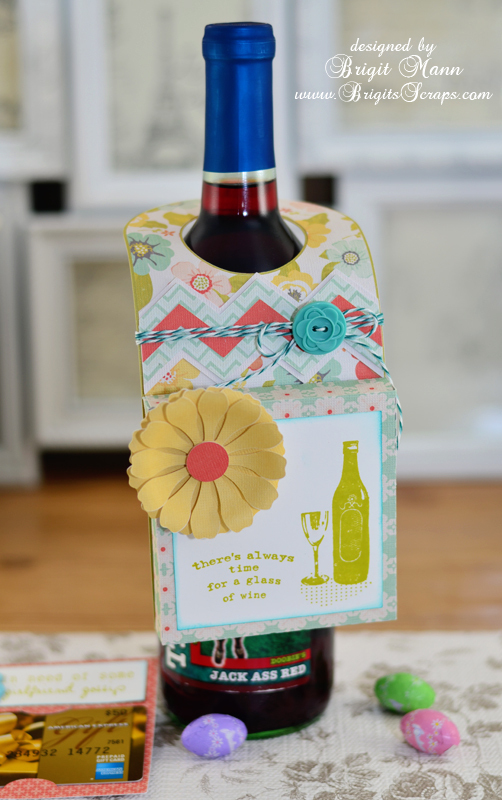 I thought the door hanger from SVGCuts new kit B is for Birthday would make a great wine bottle hanger you could tuck a gift card inside the attached box. I scaled all the files down to 85% in ssde and it works out perfectly, the gift card fits with no problem and the hanger looks good on the wine bottle. I cut a a piece of paper 3.715h x 3.640w that I attached the gift card too so you can slide it out easily. I used some stamps from the July KOTM from Unity that were wine related and added some Tickled with Teal Trendy Twine. 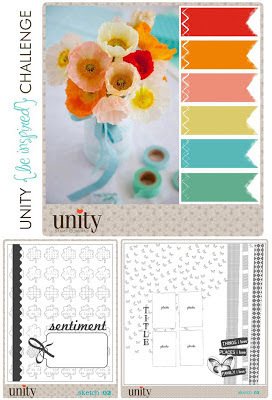 The digital paper is from Lori Whitlock's Fresh Air collection. 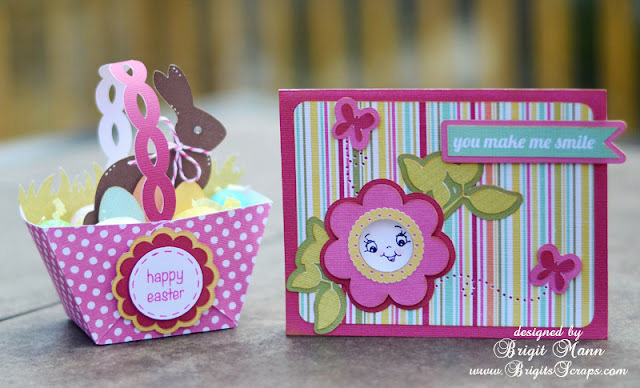 Both the basket and card are Lori Whitlock designs that I bought at the Silhouette store. I thought the basket was just so cute and I really love the layout of the card. I cutout the middle of the flower so I could stamp a Peachy Keen face on the inside and I added some extra layers. 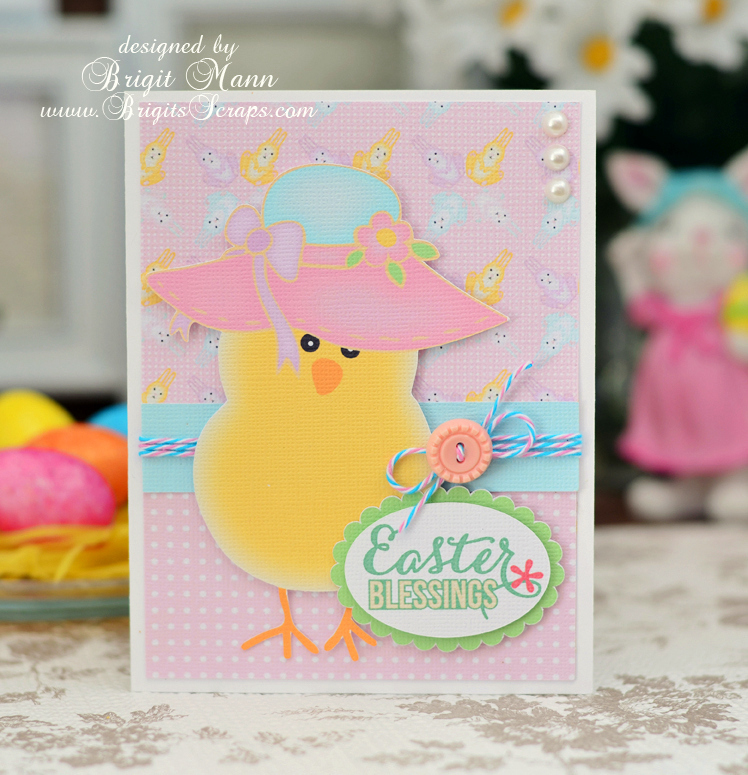 The paper and sentiment on the card are from Lori's Maggie Collection, perfect spring colors. The bunny, eggs, grass and sentiment on the basket are also Lori's files. I added a Strawberry Cupcake Trendy Twine bow on the little chocolate bunny. I ordered some clear bags and tubes from Jaded Blossom a couple of weeks ago and I'm finally getting around to making something with the gusset bag. 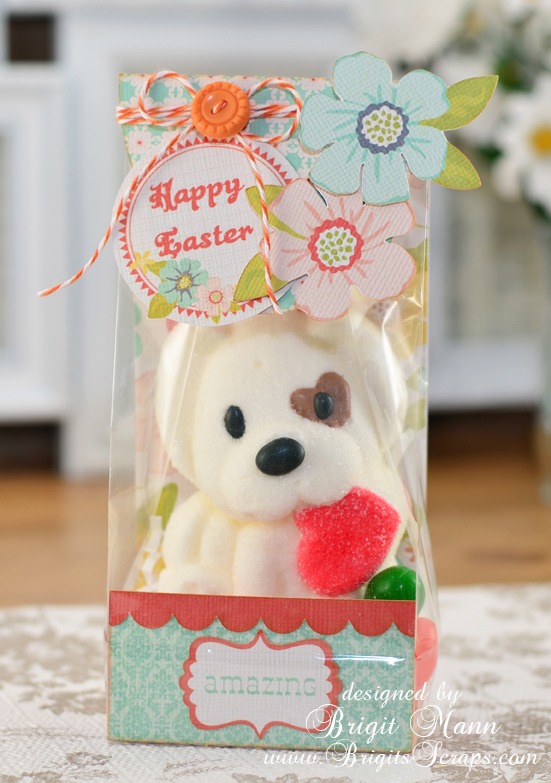 I didn't really have anything to put inside except this little marshmallow doggie but you can see how cute you can decorate these bags. The digital paper and elements are from Lori Whitlock's Fresh Air collection, I totally love this paper, it's just so pretty!! I wrapped some Orangesicle Trendy Twine around the top and embellished with some of the elements from the collection. 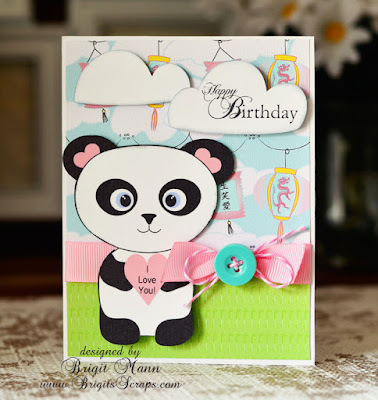 Here's a link to Michelle's video showing you how to cut your cardstock to fit inside, they also sell a die you can use for the topper. I made this cute tulip card using one of the cards from SVGCuts Samantha's Spring Notecards and digital paper and elements from Echo Park's Country Drive collection. I love these quick print n cut cards using my Silhouette Cameo, it does such a nice job and I don't have left over paper scraps. 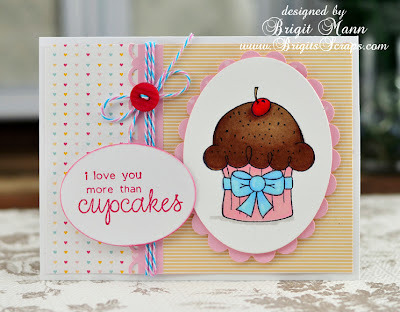 I finished the card up with a cute October Afternoon button and some Tickled Pink Trendy Twine. I just had to make this bunny bag, it's so cute and it's a freebie from SVGCuts. I just added the pnc face the cutout in the belly so you could see the candy. A touch of Posy Trendy Twine and a cute little button finishes it up, so easy and great for Easter. You can get the free file here. The center of the flower is from SVGCuts new kit High Skies, which is free this week with a purchase of $9.98, use code FREEGIFT. In the kit there is a printables folder which is already for you to do a print and cut, I just changed the colors to match my paper. The flower shaped card is from the Shaped Cards and Envelopes Kit, I used this often, I really love shaped cards. The paper and elements are from Echo Park's Sweet Girl collection and the Trendy Twine is Cranberry. I used it also for the butterfly's antennas by wrapping it around wire. I just ran a strip of tape from my tape gun right over the wire and wrapped, it holds the twine very well. When I first saw the hot air balloon from SVGCuts new kit High Skies I totally thought Carta Bella Well Traveled paper collection. I couldn't wait to make this and I just love how it turned out, the paper and elements look great. 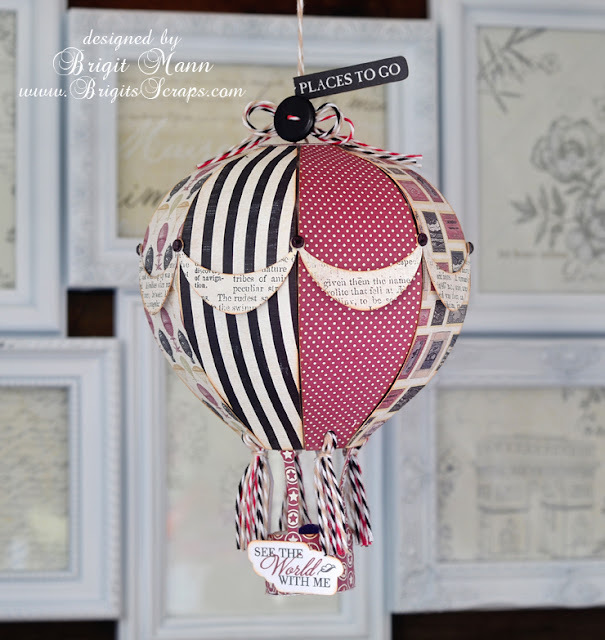 I really love all of Carta Bella's paper collections and I could see this hot air balloon decorate with any of them! I used three different colors of Trendy Twine with this, Cranberry, Black Licorice and Krazy for Kraft. If you are a paper crafter and have a cutting machine this kit is a must have. 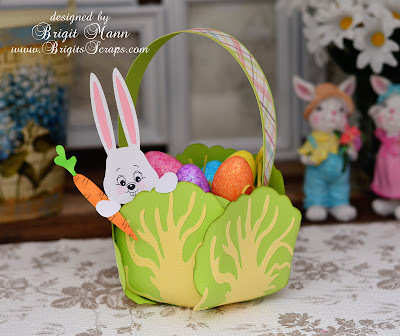 When I first saw the tulip basket from SVGCuts Egg Hunt kit I thought it would look so cute as a cabbage with a bunny popping out. I remembered the Veggie Garden Collection 2 had a radicchio leaf which looks just like a cabbage, I love both those collections, they always have something you need in them. The bunny is from the April Avenue collection, you can use anyone but that one popping out of the bucket is just perfect peeking over the cabbage leaf. I cut the basket the same size as in the kit, but I didn't use the tulip petals. Six cabbage leaves are used, first three went on every other panel, then the next three over lapping. Next time I make one I may make the inside three a little thinner, though if you really form the leaves before you glue them on it looks just like a cabbage. To get the sizing I placed both leaf pieces together grouped and then sized to about 3.9w x 4.2 h. I rolled the edges of the paper to shape it, on the outer three I used those big zot 3d glue dots, this helps not to flatten them over the other leaves. 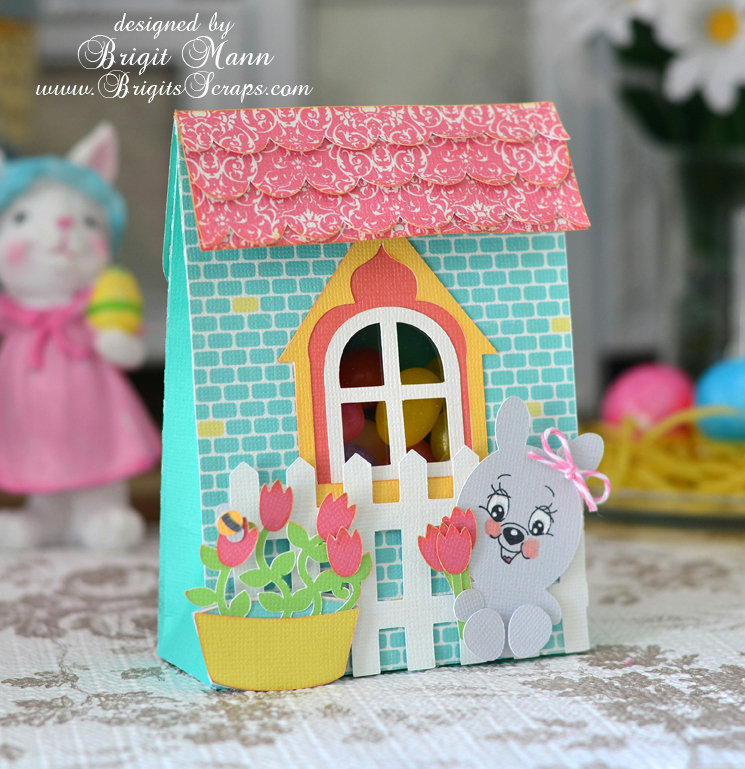 The bucket bunny I sized the pieces about 5.5h and used a Peachy Keen Face Stamp. It was a very quick project to make, definitely adorable for Easter! This butterfly box from SVGCuts new kit High Skies is just beautiful and so easy to put together. I didn't have any pattern vellum like Mary so I used some Stampin' Up ink and the Direction of Happy butterfly stamp from Unity to create the pattern on plain vellum. 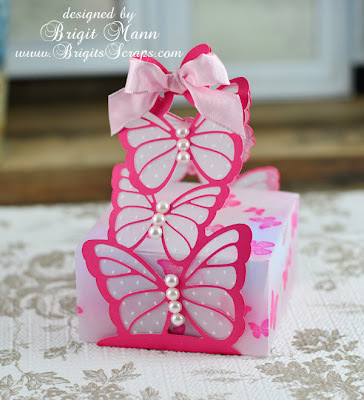 I also embossed the vellum on the butterflies with the swiss dots folder. Hello Everyone and Happy Thursday!! If you haven't already, make sure you head on over to Unity's blog for all the info and join in the fun! Here are the three challenge choices, a color inspired photo, card sketch and layout sketch! For my project I chose the card sketch and also used the colors from the photo. I love these butterflies, they're from the Moment by Moment stamp set along with the sentiment. 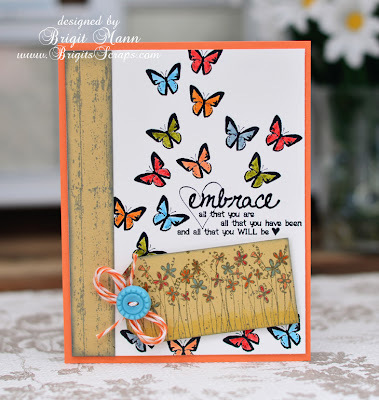 I really wanted the butterflies and sentiment to pop so I used black soot distress ink and embossed, then colored the butterflies with distress markers. The wood grain border and flowers are both from the February 2013 KOTM, Let Love Grow. 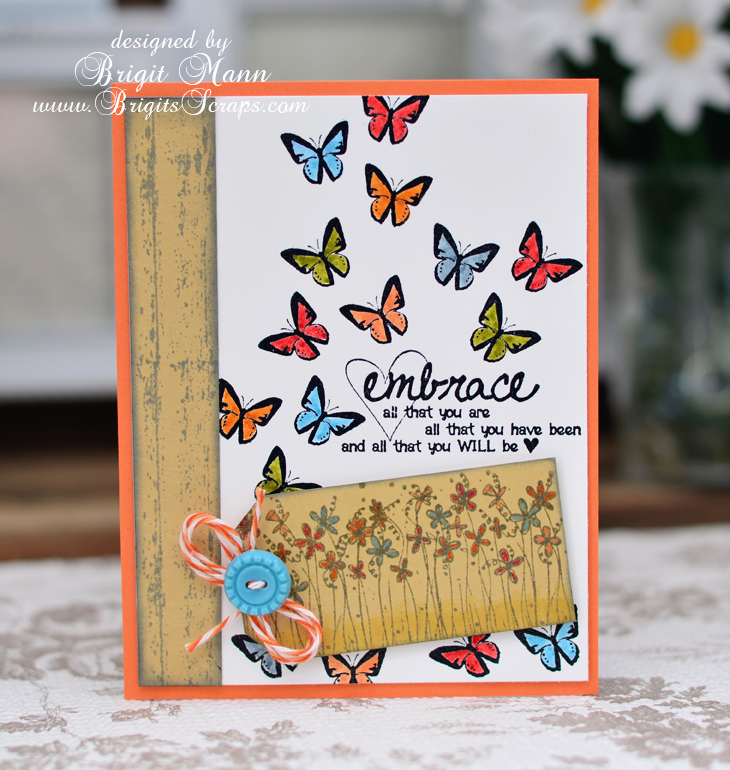 I used weathered wood distress ink for a more subtle look, my main focus was the butterflies and sentiment. I added some Orangesicle Trendy Twine and a cute little button. 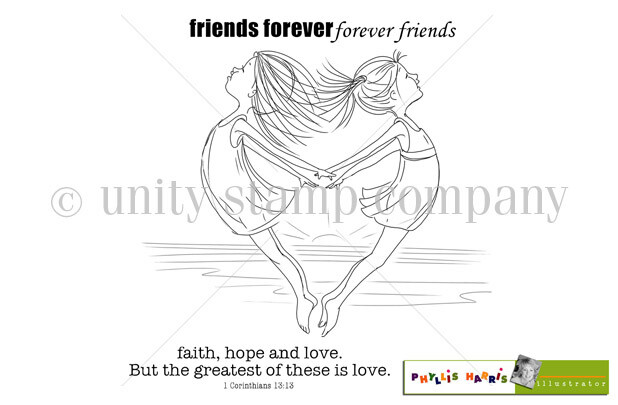 I'm so excited to show you these new Unity stamp sets by Phyllis Harris, aren't they just the sweetest, I love them both! 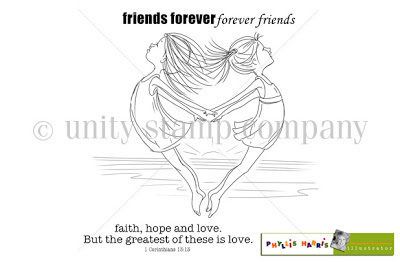 Here's a card I made using The Heart of a BBF stamp. Thanks for stopping by, next up is Laurel, hop on over to see what she has created for us!! 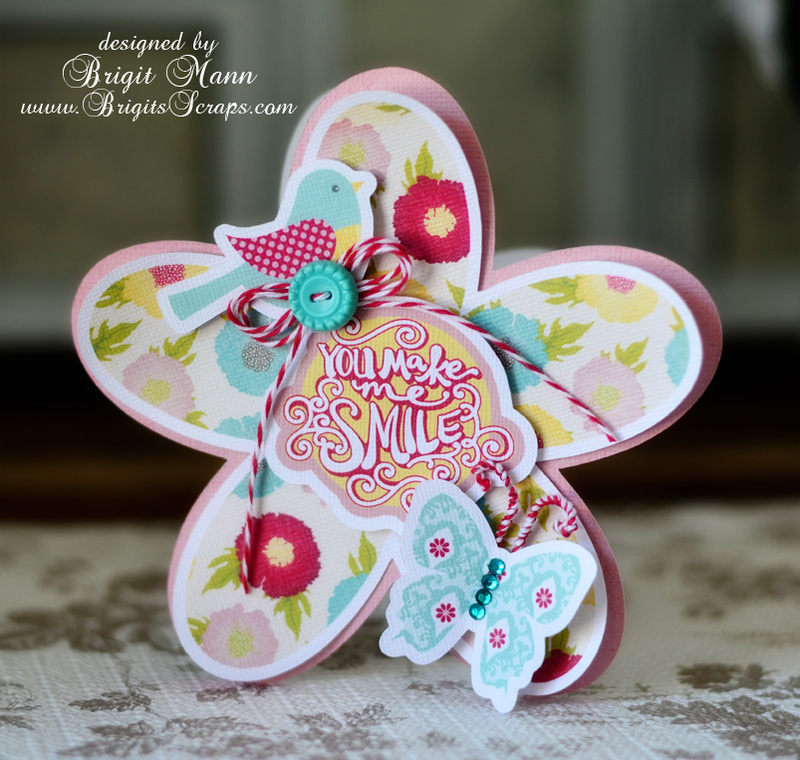 I think this butterfly from Unity's Moment by Moment stamp set is definitely one of my favorites, it's so pretty and easy to cutout, which is a must for me. 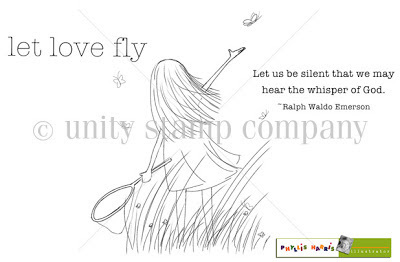 The Easter Greetings stamp Dying Eggs is also from Unity by Joslyn Nielson, I love these type of stamps, I did pick up a couple more, they're called Wit & Wisdom if you want to take a look. I created the background paper using the Perfect Pair of Posies itty bitty with some white ink and embossed, it really looked too pretty to cover. The pretty Trendy Twine on the bow and butterfly antennas is the newest addition, Bubblegum Taffy, what a pretty color of aqua, pink and white! The leaves are from the silhouette store and the roses I just used a scallop punch and cut them so I could rolled them. 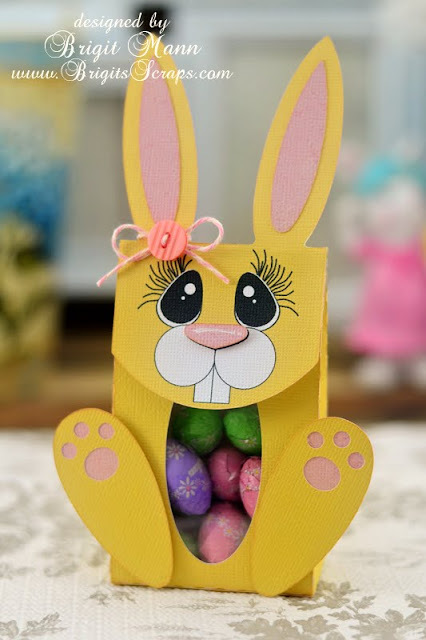 Here's a cute little Easter bag filled with jellybeans using some files from SVGCuts. I took the scene stand up card from the Peony Cottage kit and used it with the tall ruffled box from the Tied Surprise Gift Boxes kit. I created the cutout in the bag so you could see the jellybeans inside and just covered with some acetate. The little bunny is from the Spring Bunnies collection, I used a Peachy Keen face stamp from the Wide Eyed and Bushy Tailed set. Tickled Pink Trendy Twine is used for the bow and the paper is from Carta Bella's True Friends Collection. Because I wanted the roof to stand out more and not be tied down the bow is in the back, so the window cutout was done on the back panel. I think this Bubblegum Taffy Trendy Twine is my favorite, I love the combo of the three colors, aqua, tickled pink and white. I made this card using the More Than Cupcake set from Unity Stamps, I really like this stamp, but I think it's a stamp of the week and you have to be a member to get it now. I just ordered some Flexmarkers to use with my Promarkers so I'll have a better assortment for blending. 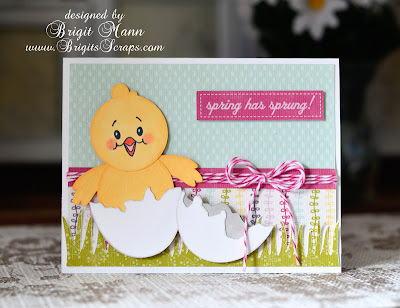 I'm lovin' this little Chick with Bonnet from Fleurette Bloom's digital paper and elements store, it's just adorable. The shading around the chick it so beautifully done and it traces very well in SSDE. The pretty paper also from Fleurette's store, should be out soon. The pretty Trendy Twine I used is the new Bubblegum Taffy, you are going to want this twine, it's twisted with aqua, tickled pink and white, so so pretty, love it! 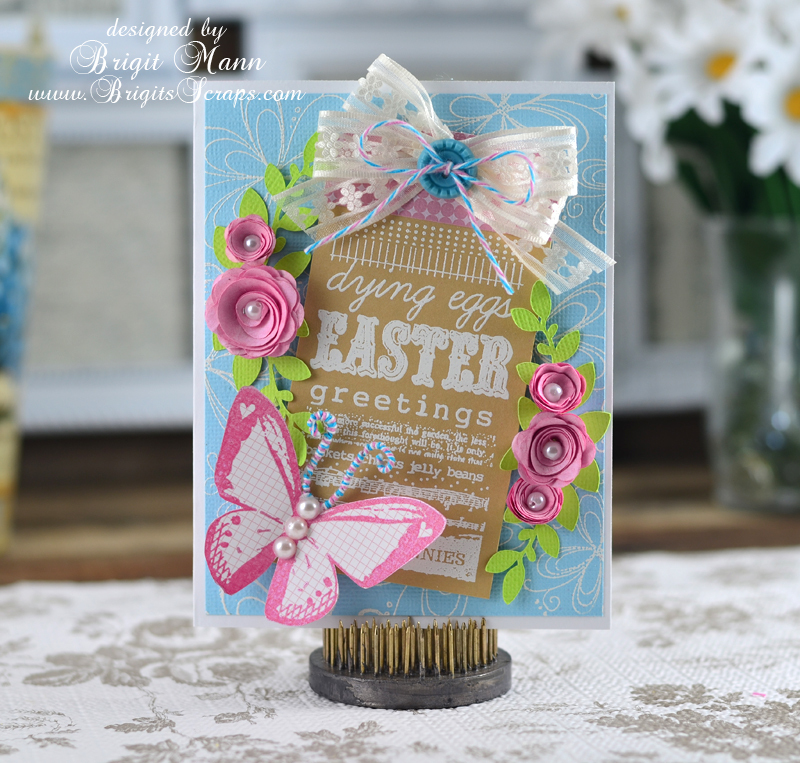 The Easter Blessings sentiment is a freebie from SVGCuts.com, I used the printable that's included inside. 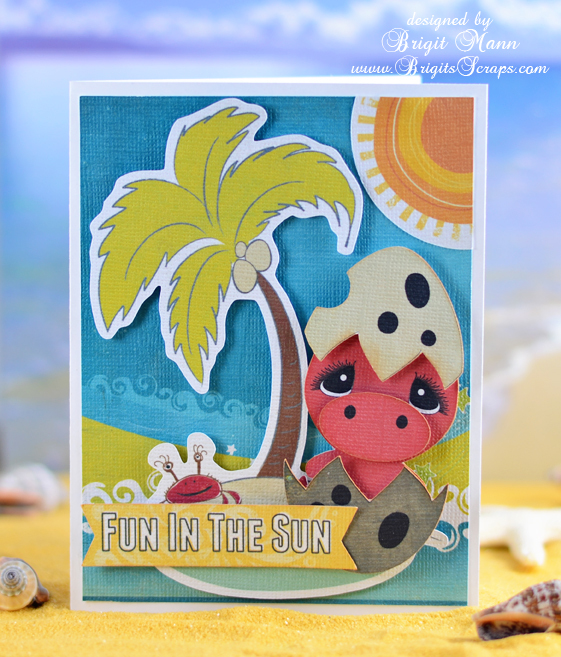 After making the card with the little chick in the egg I thought this dinosaur from SVG Cuts Birthday Dinosaur would also look cute popping out of the egg from that collection. I just added an oval for his nose and the nostrils. 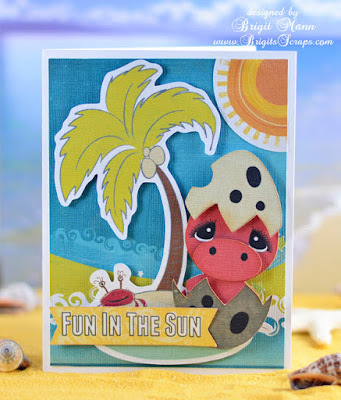 The paper and elements are all from Echo Park's Paradise Beach, what a fun collection. I think it would make a great card for a child's summer party. The eyes I had made in eCal awhile ago, I just did a print and cut, I love my Silhouette Cameo with my digital paper! I think the eggshell from SVG Cuts new kit Cotton Tail Village is so great, I know I'll be using it for a couple of cards I have in mind. This little chick is actually a duck from the Cuddly Animals collection, I just used a Peachy Keen Face Stamp, I think he's so cute! 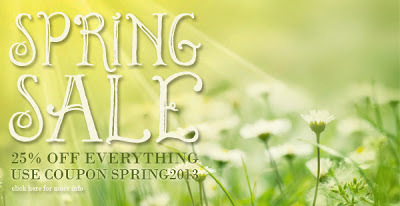 The pattern paper and sentiment is Echo Park's Springtime and the Trendy Twine is Strawberry Cupcake. 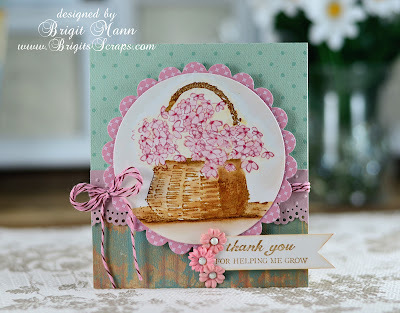 I love this basket and flowers from Unity Stamps February KOTM, I think it's just so pretty! The papers are all scrap pieces from Cosmo Cricket, Echo Park and Fleurette Bloom digitals. I colored the stamp in with my Tim Holtz Distress Markers, I love these markers! The Trendy Twine used is Chocolate Cupcake, the pink and brown combo of this twine is so beautiful!